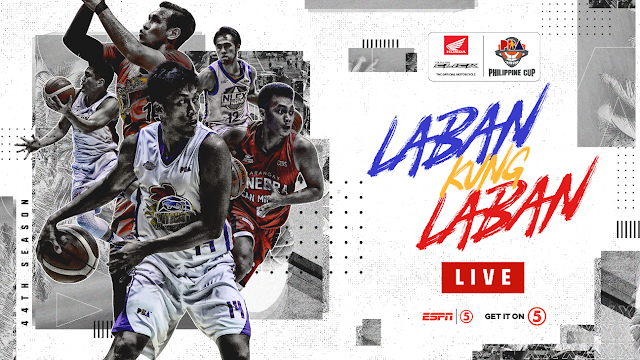 Watch the PBA Elimination round game between the Blackwater Elite and Magnolia Hotshots today, March 22, 2019 at the Ynares Center-Antipolo. Tip off at 7:00 PM. The Blackwater Elite is currently at the bottom of the standings with a record of 2W-8L, probably will miss the playoff this conference but still they're looking for a win tonight. On the other hand, the Magnolia Hotshots still climbing up trying to secure a playoff spot, as of now the team is at the 7th spot and needs to win their remaining games for them to have a chance for the playoffs. The last 4-8 positions is tough since the NLEX, SMB, Alaska and Columbian is clinging for those spots.